Do you freshen your hair in the morning with a hot curling iron? 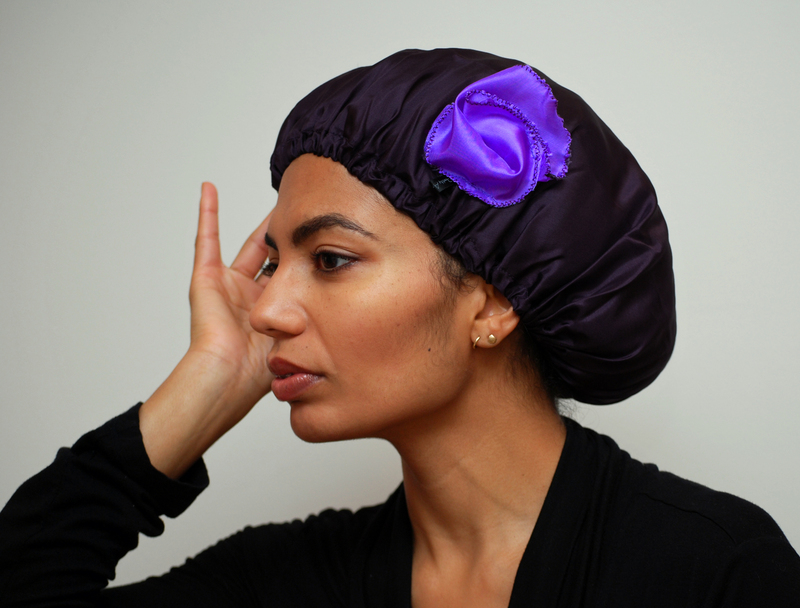 Give up that hair-harming routine and wear a Pretty AnntoiNet's Silk Bonnet at night. Are you constantly retwisting your twistout? Pretty AnntoiNet's Silk Bonnet will help keep your curls and twists looking fresh and new! For more Bonnets see our SALE page. For larger sizes see our Sleep Caps.